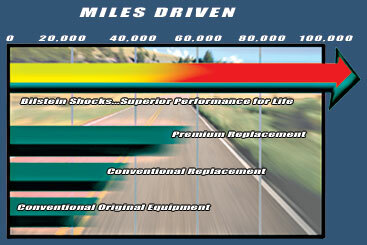 Are you on a budget and looking to improve your car's handling performance but don't want to compromise ride quality? 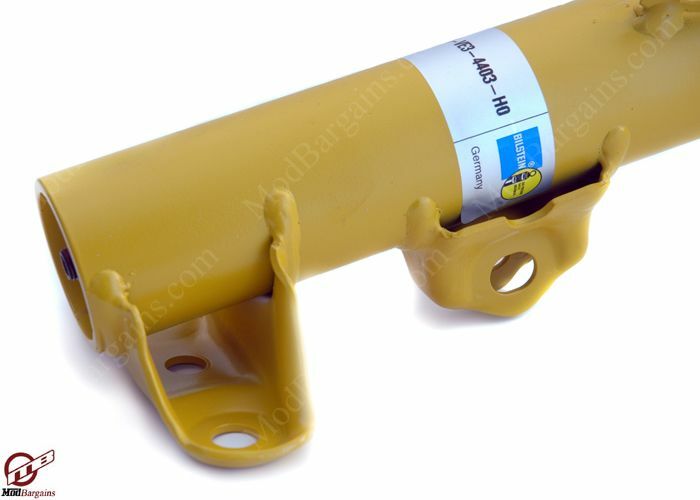 Get a set of these Bilstein Shock absorbers for your car today! Most OEM Factory shocks are made with shock bodies cut from a piece of steel tubing, stamped internal parts, and have compromised tolerances. 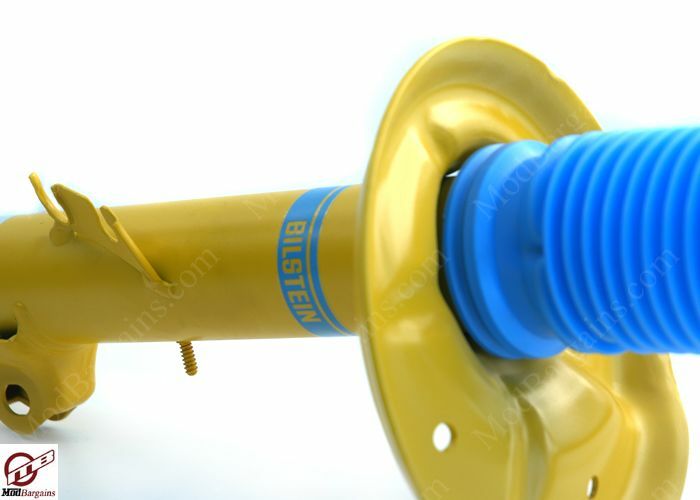 In contrast, Bilstein's shock bodies are precision built through a unique, seamless extrusion process. 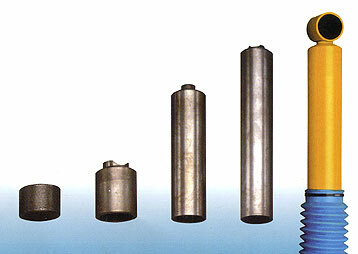 This gives the shocks superior strength along with high quality finishes. The completed shock bodies are then moved into the next stage of building where the shafts are polished and chrome plated, and fitted with machined valving components and the highest quality seals. 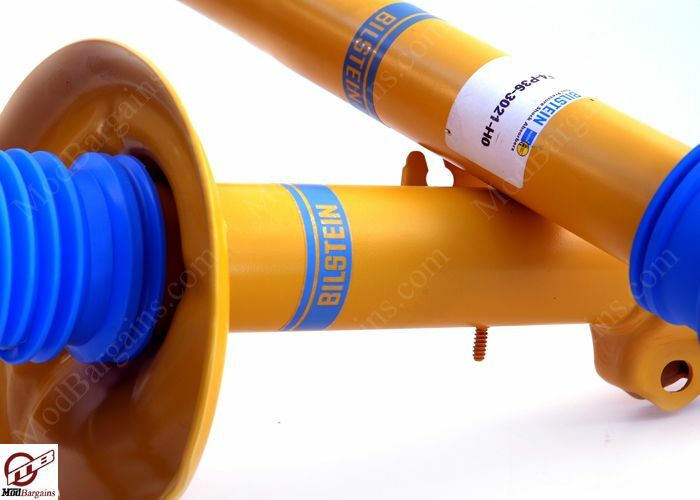 Due to their extreme attention to detail, Bilstein provides you with the closest product to a hand built shock available today all for an affordable price. 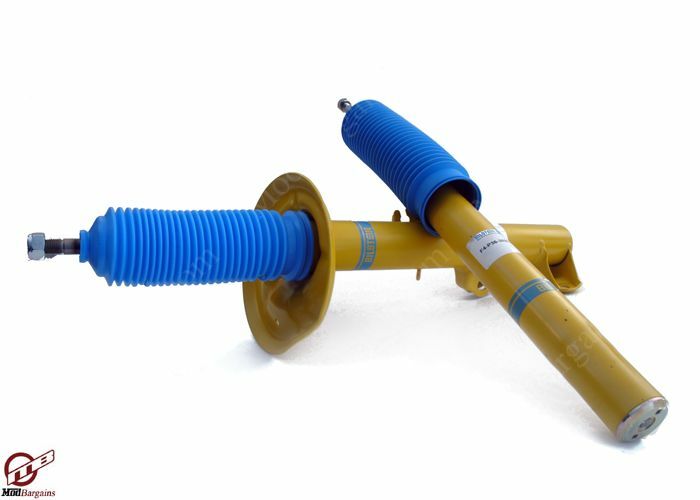 These shocks work best with an aftermarket spring combination, although it would work fine with OEM factory shocks. Part numbers F4-VE3-A819-H0, F4-VE3-A819-H1 and F4-VE3-A819-H2 has been changed to 35-108191. Part numbers F4-BE5-A531-H0, F4-BE5-A531-H1 and F4-BE5-A531-H2 has been changed to 24-172936. Part numbers F4-BE3-B413-H0, F4-BE3-B413-H1 and F4-BE3-B413-H2 has been changed to 24-185059. Part numbers F4-BE3-6214-H0, F4-BE3-6214-H1 and F4-BE3-6214-H2 has been changed to 24-062145.